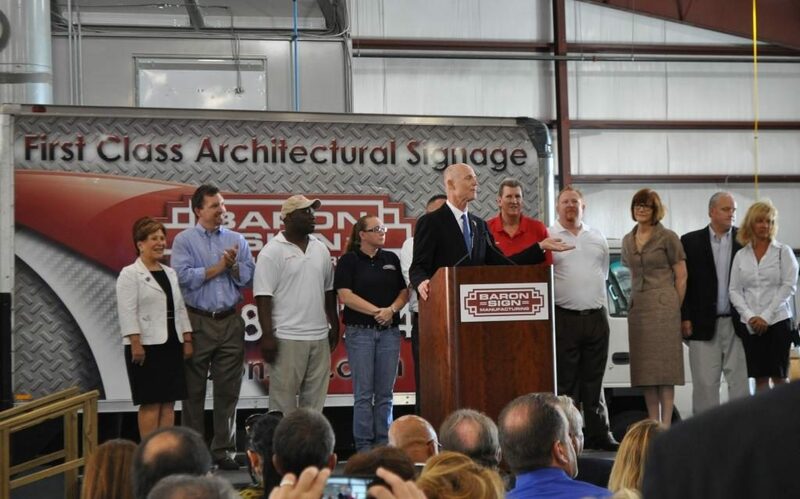 June 25, 2013, Milford, NH – Florida-based audio, lighting and AV production company Sound Media deployed two Earthworks FMR500 podium microphones at Florida Governor Rick Scott’s April press conference in Riviera Beach, Florida. 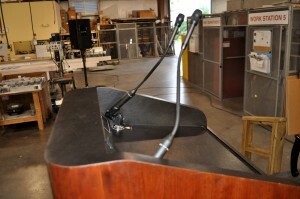 Lennox Foster, President of Sound Media, selected two FMR500 19 inch podium microphones for the press conference, his go-to choice for podium miking. For this particular event, Foster utlized two Meyer Sound UPA-1P loudspeakers on stands, a Presonus Live 24.4.2 console and two Earthworks FMR500 podium microphones. “It is great working with Earthworks as a company.  Craig Breckenridge was able to listen to our request, recommend the correct product, sent samples for evaluation, then followed up to verify we found the solution,” concludes Lennox.